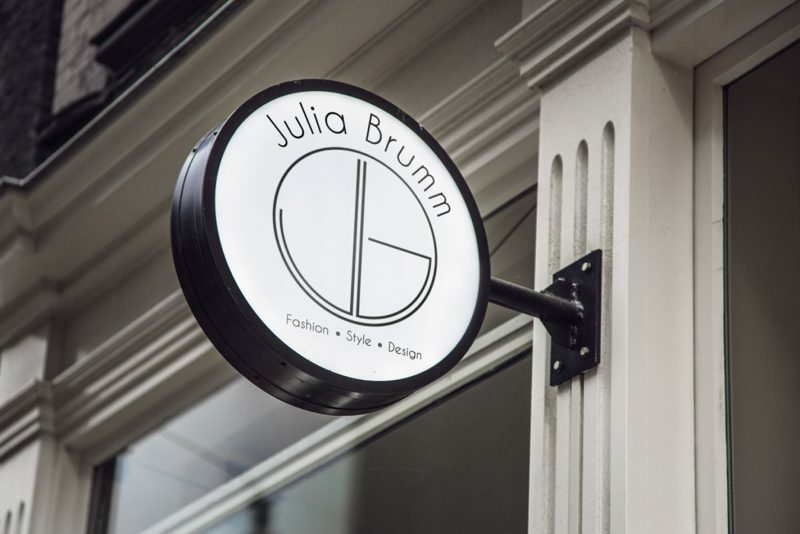 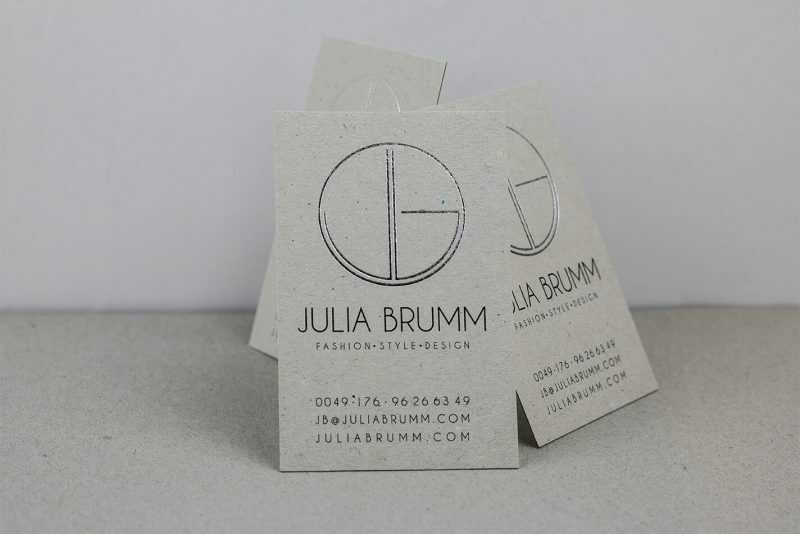 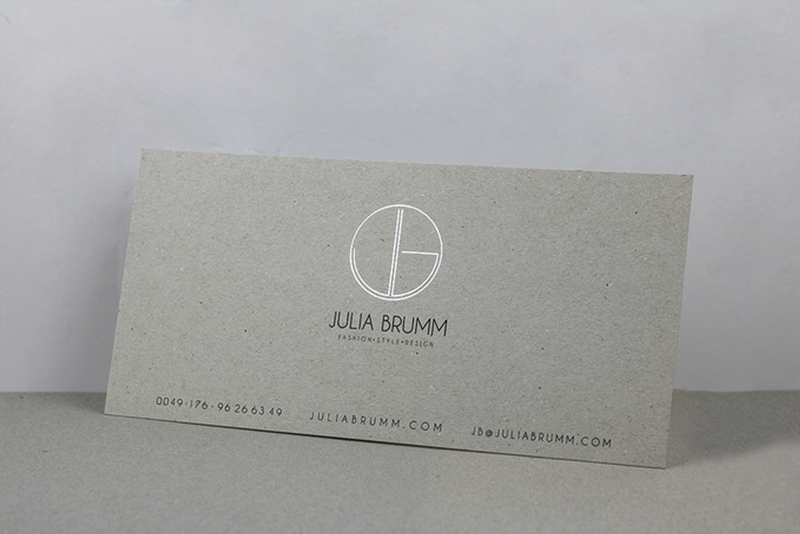 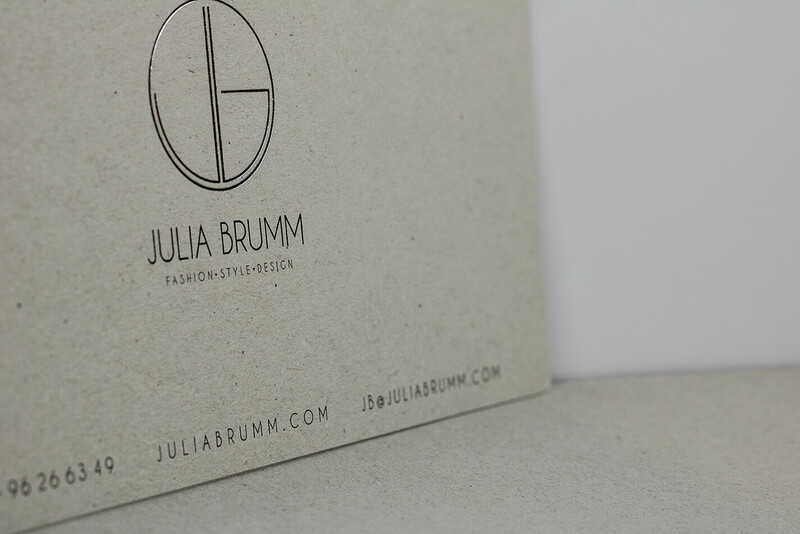 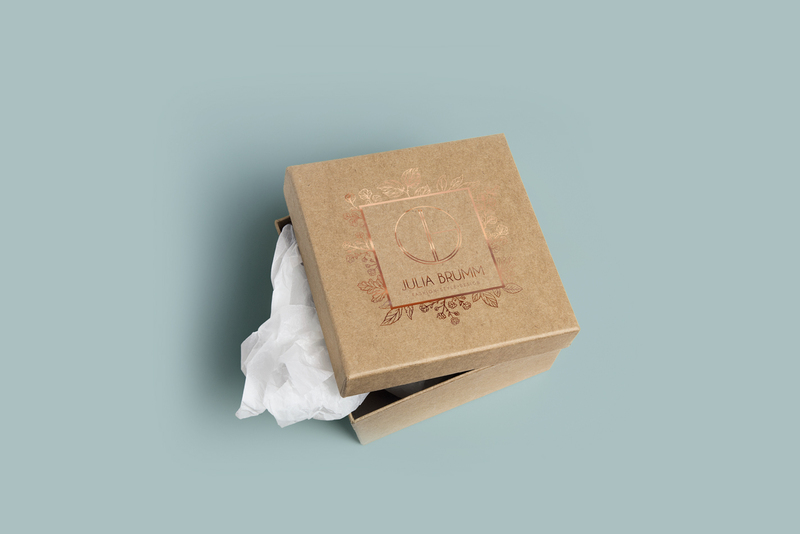 Stylist and fashion designer Julia Brumm hired me to create a new web site for her, designing a new logo and prints. The key here was to showcase Julia’s brand — Overall, i aimed to create a clear, minimalist aesthetic which would compliment her pictures rather than detract from them, as they needed to be the main focus. 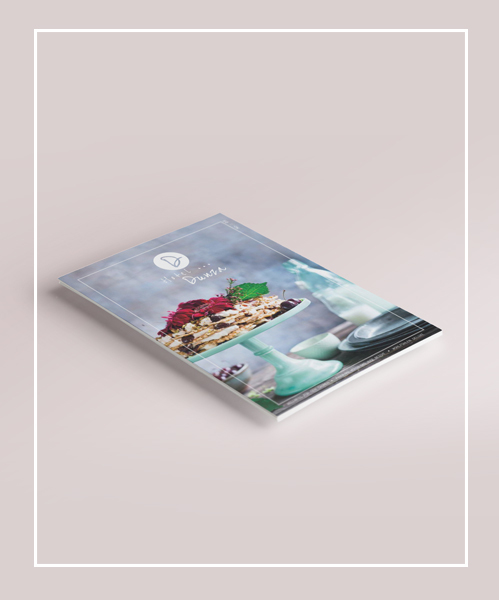 In the portfolio itself, all of the photos were grouped together to ensure that the presentation of her work would feel fluid and easily accessible to potential clients. 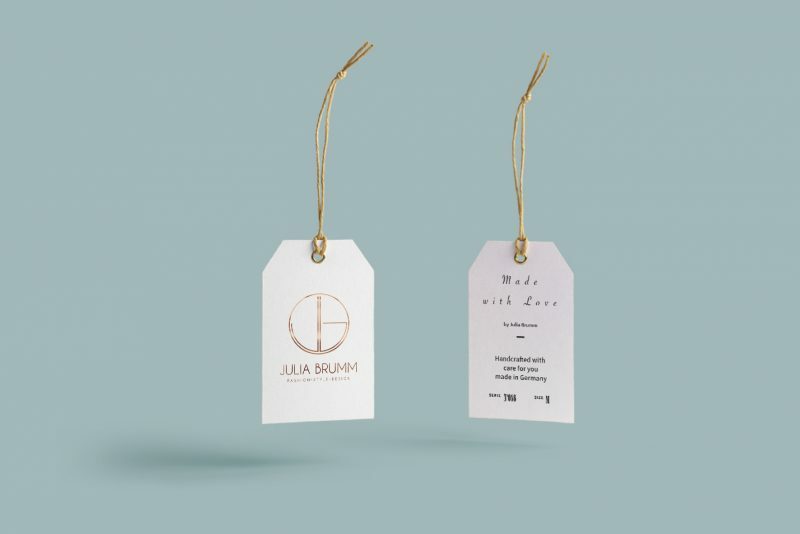 With the right mix of guerrilla and social media campaigns, Julia Brumm has since become celebrated as a popular up and coming designer.